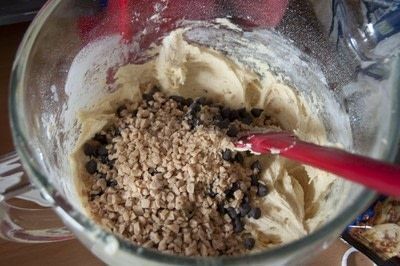 While I was on vacation I bought chocolate chips and toffee bits. 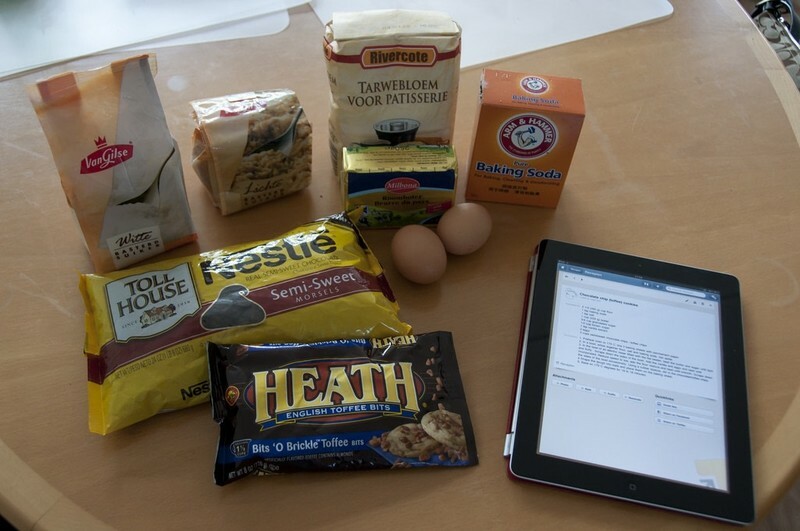 It may seem a bit strange to buy baking ingredients while on vacation, but you can't get them easily here in the Netherlands. 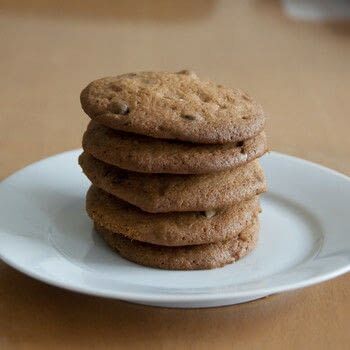 I was craving cookies and looked up a couple of recipes, then made up a variation for myself. 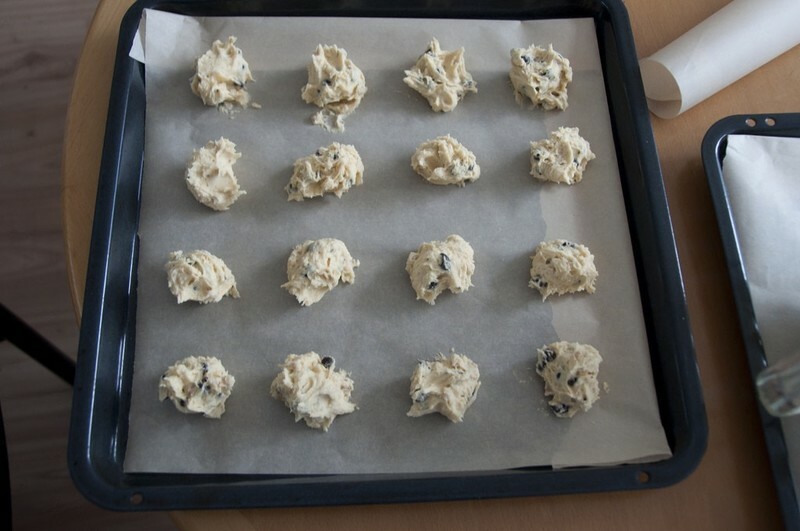 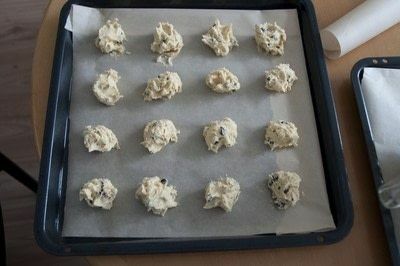 Peheat your oven on 175 C and line three baking trays. 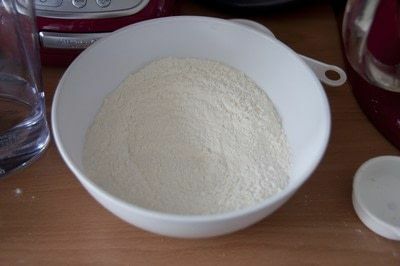 In a bowl, whisk together 2 1/4 (350 g) cup flour, 1 tsp baking soda and 1 tsp salt. Set aside. 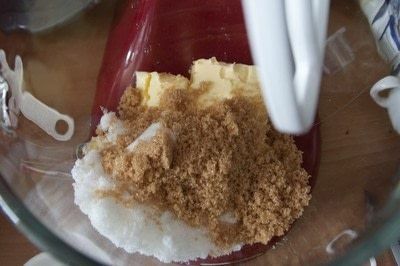 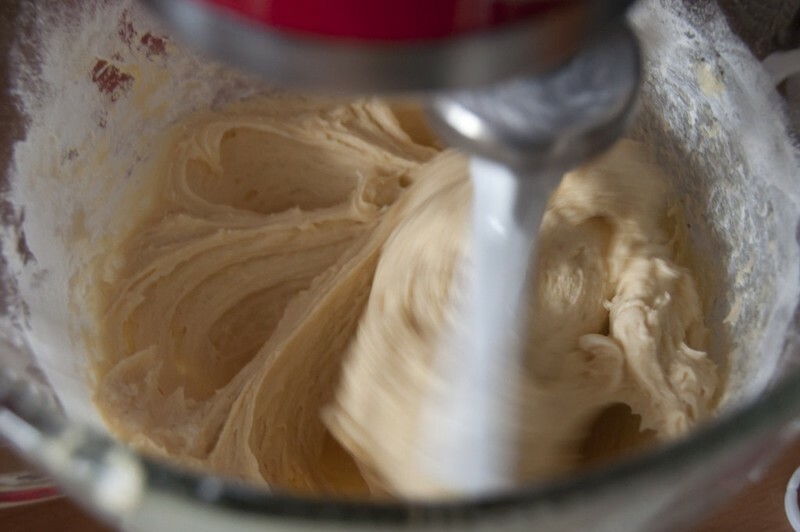 In the bowl of an electric mixer fitted with the flat beater, beat 1 cup (225 g) butter, 3/4 cup granulated sugar and 1/2 cup brown sugar until light and fluffy. 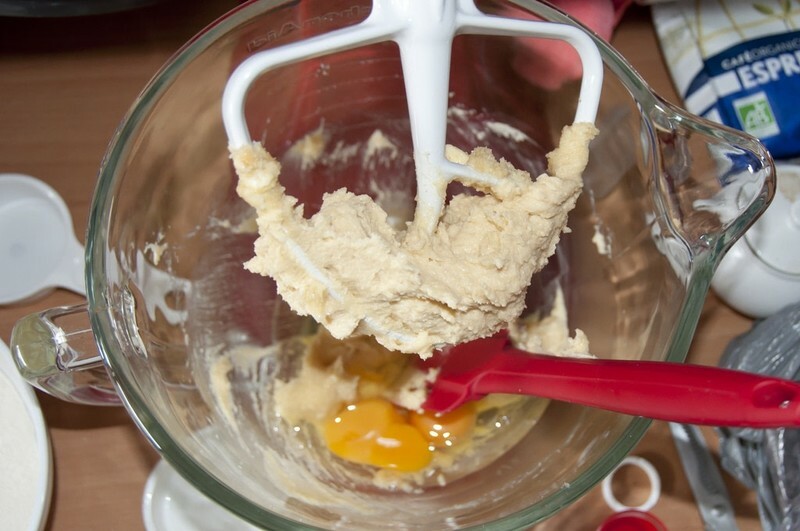 Now add 2 eggs and a tsp vanilla extract. Mix until incorporated. Change speed to slow and add flour mixture. 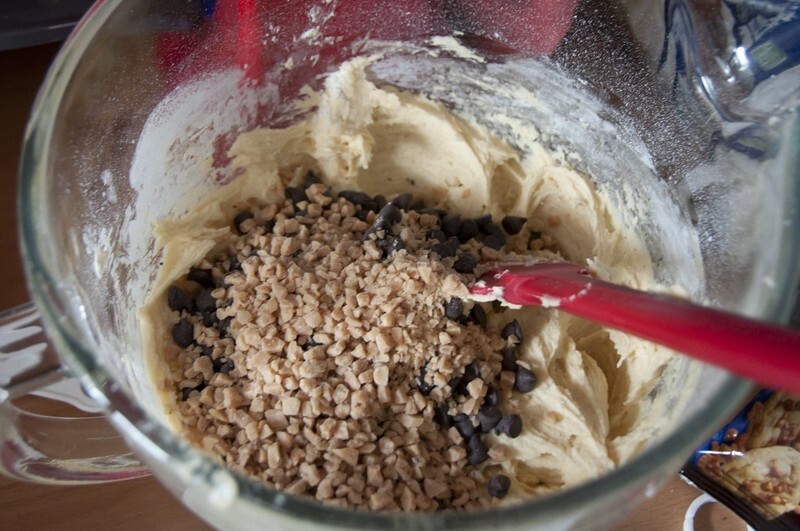 Add your chocolate chips and toffee bits and stir with a spatula.